Home Travel & Lifestyle Valletta’s Renaissance: A Quick Fix or Evolving Growth? Valletta’s Renaissance: A Quick Fix or Evolving Growth? Valletta is currently undergoing a renaissance, manifested in physical, social and cultural transitions. The transformation has not been an abrupt one, although it seems that it has been brought about by Malta’s EU presidency in 2017 and Valletta being named the European Capital of Culture for 2018. These have been great catalysts in consolidating a more positive view of the city. Although significant changes have been taking place over the past 20 years, the most visible changes have been happening recently. This causes one to ponder on the reasons for change and question if they will have a lasting effect on the persisting prosperity of the city. Physical changes have been taking place. 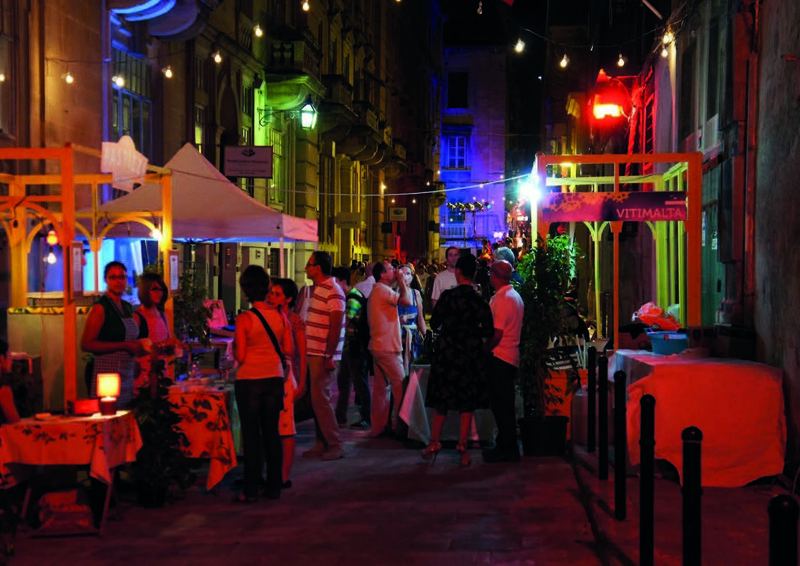 The first category of change, resulting due to the city becoming cleaner, was a surge in people purchasing and, consequently, restoring property in Valletta. The other physical change involves particular projects which bring to life abandoned or previously considered uninteresting places. An example of this is the city gate project. Architect Konrad Buhagiar, co-founder of Architecture Project who collaborated with Renzo Piano on the City Gate project, says that the investment in the Valletta theatre is beneficial because it generates an attraction to people. The City Gate Project is considered by many to be very successful because it respects traditional architecture and makes use of local materials. Modern interventions are welcome but should be carried out well. 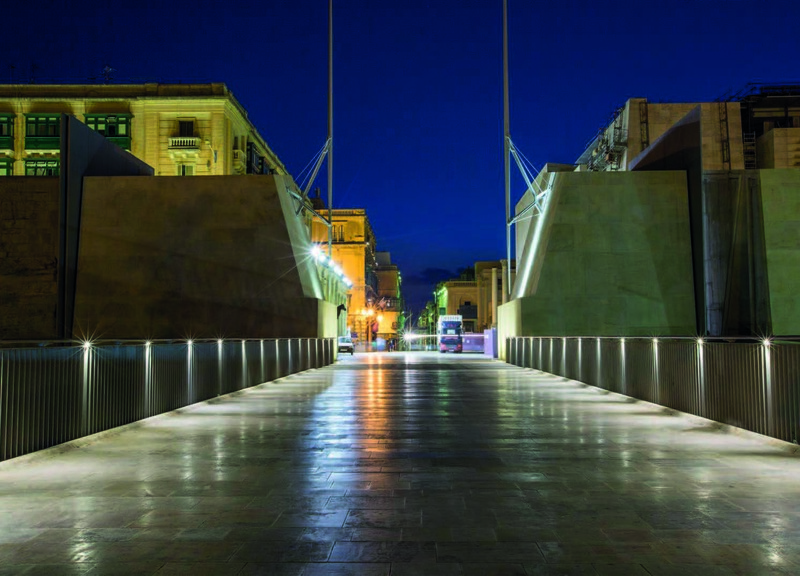 “This is a very complicated problem because it is a UNESCO World Heritage site” says Architect Justin Schembri, an architect and civil engineer involved in various ongoing Valletta projects. The starting point of redevelopment is to holistically evaluate the many different values of the space, being historic, technological or social values. “Basically it is balancing the values and coming up with the best solution to preserve the majority of the values. However, within every project there is going to be something that is compromised, it is just the nature of the project and how these things evolve. It is very case specific. It has to be sustainable” says Tabitha Dreyfuss, a restoration architect. The success of the projects isn’t just visual. 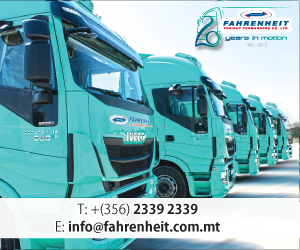 Their long lasting success can be affected by ease of access and their appeal to the public. “The transport in the city is broken. It is useless having a beautiful and expanding city with an inefficient transport system, which makes it impossible to reach the city” says Perit Justin Schembri. A push in the organisation of public transportation would contribute to the city’s long-lasting revival. Socially, there has been a drastic change within the city. After the British left Malta in the 1960s, Valletta experienced a decline from a livability perspective and a decline of a living city with regards to nightlife, entertainment and cultural activities says Caldon Mercieca, Research Committee Member from the Valletta 2018 Foundation. Now that it is once again becoming more sought after, Valletta is moving back to its original position as the important capital city, attracting investors to set up businesses and more people visiting the city. “It’s an advantage for us and everyone else who has set up in Valletta” says Rafel Sammut who has recently opened the ‘Pulled Meat Company’ in South Street. One is now spoilt for choice with all the eateries around Valletta. “There are two same concept restaurants in our road, however, more competition is what brings more people” says a chef from a nearby establishment. Valletta’s revival has also led to the opening and redevelopment of multiple boutique hotels. Tourism reacts quickly to investments, thus, more people are open to residing in Valletta as a sort of city break, according to Michael Cutajar from the Malta Tourism Authority. There has also been a thorough improvement of Valletta from a cultural perspective. 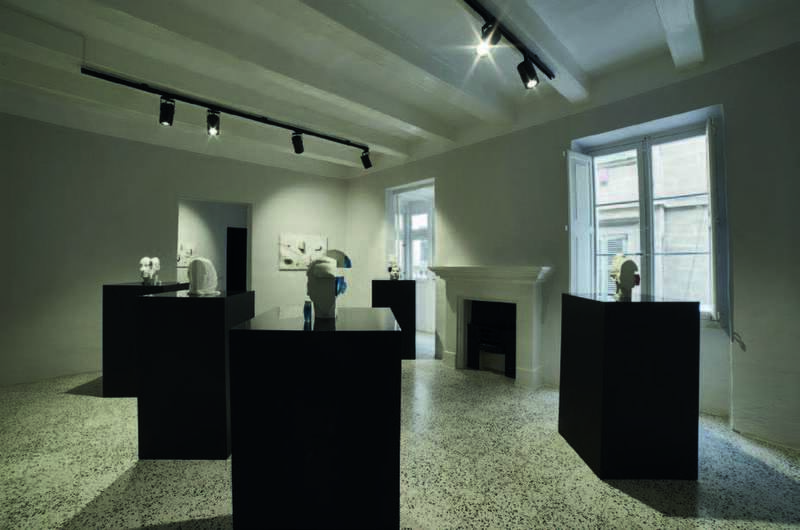 Several projects have taken place which are contributing to the cultural scene in Valletta, such as; the independent contemporary art space Blitz, MUZA, the Valletta Design Cluster and the restoration of ‘is-Suq tal-Belt’. “The idea of the Design Cluster is to be a start-up incubation centre for designers who are starting up a business and aren’t yet established. 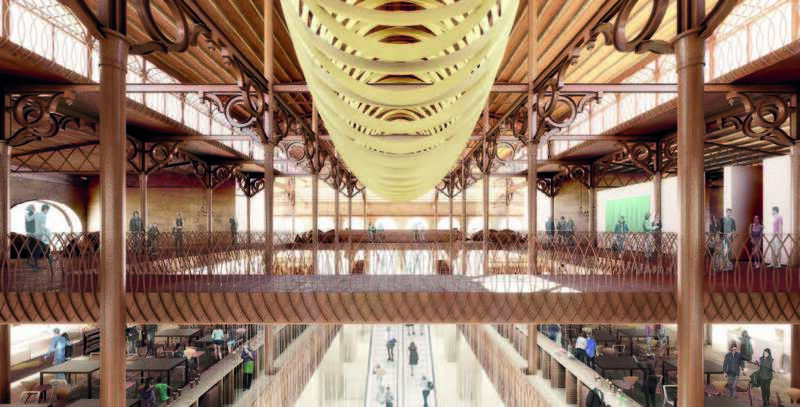 They can apply to this fund which will incubate them for the first three years” says Tabitha Dreyfuss, former restoration architect of the Valletta Design Cluster. This project consists of the conversion of residences and habitations into new offices which are linked, as well as exhibition space. The private sector is also an actor in the development of the cultural developments happening in Valletta. An example of this is Café Society, a café/bar which offers a space for creative artists. Michael Carbone, the owner of this establishment, says that it has hosted “poetry readings, book launches, live bands, networking events for start-up businesses, so I think we are chipping in to the cultural community”. The Valletta 2018 Foundation is trying to create awareness of the cultural significance of Valletta, however it is important to respect residents who show no interest in partaking in cultural events as these might end up being crowded out of Valletta. Therefore, we must be cautious in order to protect that social dimension in particular. It is a necessity that Valletta 2018 European Capital of Culture will have a positive effect on everyone and not only artists or people who can afford to live in the city says Caldon Mercieca. Bringing the city back to life is a priority, increasing the value of the city and, in turn, causing gentrification. The rise in the value of property is causing complications as it is now “very difficult for people from Valletta to actually afford their own property” says Caldon Mercieca. Some people have no option but to sell-out to the better off and move out of the capital city. Valletta has experienced great improvements physically, socially and culturally. The economic aspect continues to drive Valletta’s renaissance. Valletta’s potential has been recognised and it is highly likely that developments will continue to take place even following the upcoming events which are considered to be driving this change. V18 has contributed to regenerating the city, but the economy has also been a great contributor. The value of city is continuously increasing. Let’s hope that all aspects of change are considered holistically in order to allow Valletta to continue to strive.